We celebrate Arbor Day in the United States on the last Friday of April. The holiday celebrates the joys of trees. Trees provide both people and animals with services as well as goods. 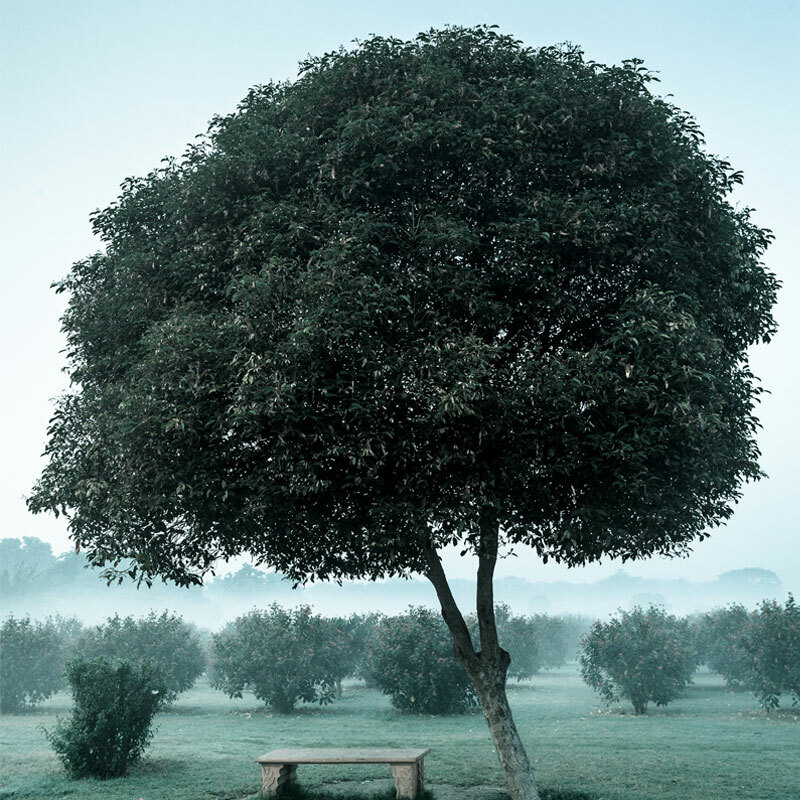 Planting trees on Arbor day is a traditional way to honor forest, ornamental and fruit trees. 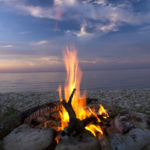 To those with wood-burning fireplaces or fire pits, the firewood trees provide is a direct connection to the role trees provide in both heating our spaces and making convivial gathering places. 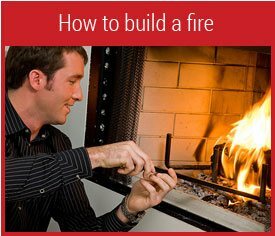 Unprocessed except for cutting and splitting, firewood has an obvious and direct link to its origins, a tree. 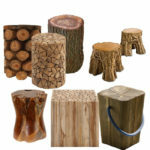 What Things Are Made from Tree? 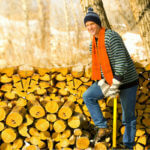 Many items we use in our everyday lives started their lives as trees. Paper products, including paper towels, paper napkins, paper plates and cups, newspapers, envelopes, and are all the products of trees. Computer and writing paper, cardboard boxes and containers are ubiquitous in our lives. 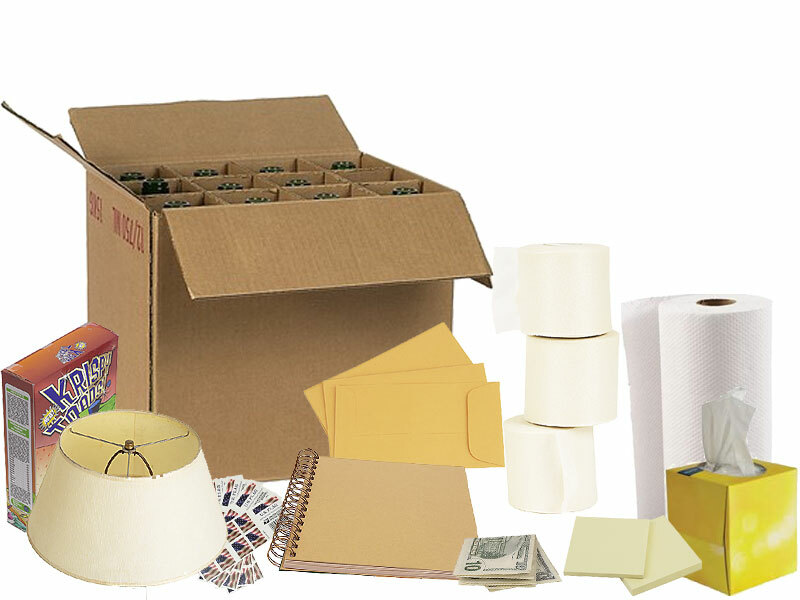 Other paper product examples include postage stamps, gauze and bandages, board games and cards, wallpaper, paper currency, lampshades and the most basic of necessities, toilet paper. Cellulose wood sponges are made from tree pulp and latex gloves from the rubber tree. 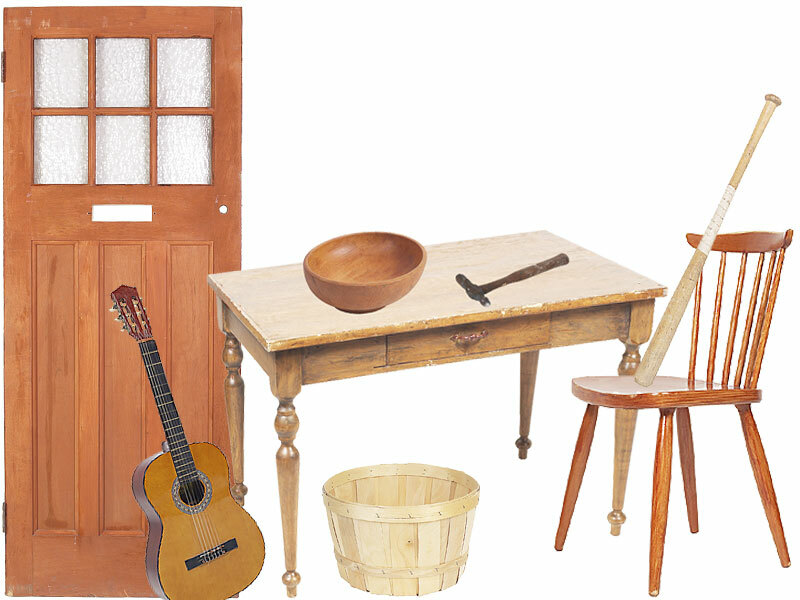 Pine based cleaners, such as Pine-Sol, and Carroll Company cleaners , have long been used to clean and disinfect. 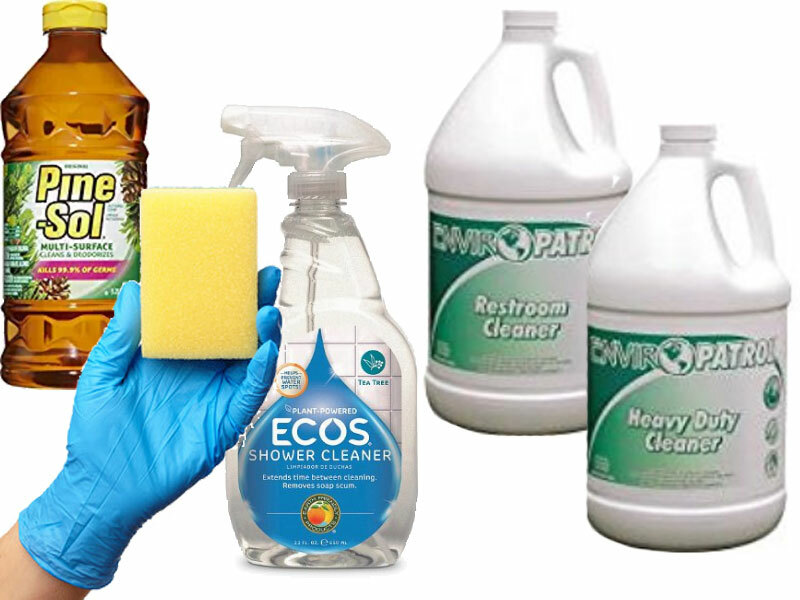 Tea tree oil household cleaners offer a chemical-free way to clean homes. 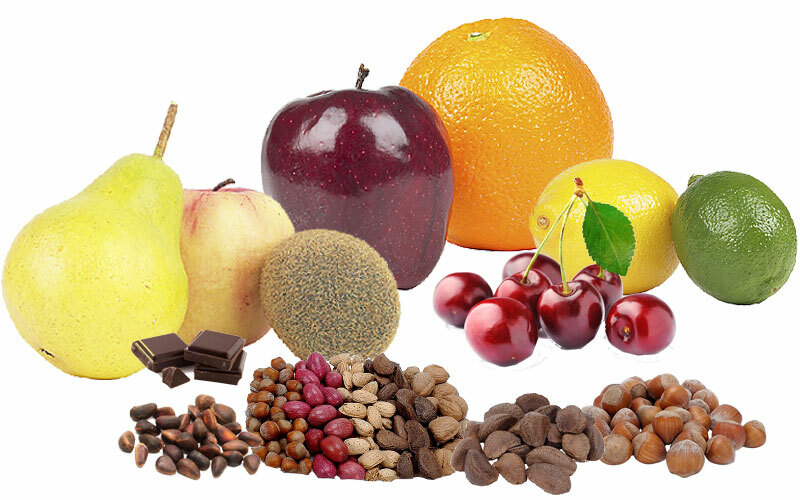 Fruit, nuts, and berries are food for humans as well as animals. Even some tree barks, seeds, sap, roots and leaves are edible, such as tea from sassafras roots and maple syrup from maple tree sap. Spices such as cloves, nutmeg and allspice are tree products. And don’t forget chocolate from the cacao tree! Antimalarial drug Quinine comes from the bark of the Cinchona tree. Taxol for breast and cervical cancers derives from the inner bark of the Pacific Yew. Reserpine for lowering blood pressure comes from the root of the Serpent-Root tree. Aspirin, a pain and fever reducer and anti-inflammatory agent, derives from the bark of a Willow tree. 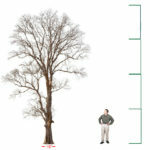 Trees release oxygen during the photosynthesis process, essential to human and animals. They provide cooling shade from the sun and windshields from strong winds. 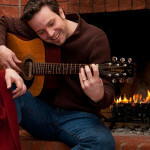 Trees absorb harmful pollutants and reduce noise pollution. Trees are climbing toys and swing holders for children. They are sources of serenity and inspiration. And even in their death, rotting stumps and limbs and dying leaves nourish the soil. The father of Arbor Day is Julius Sterling Morton. He moved to the Nebraska Territory in 1854. He became the editor of Nebraska’s first newspaper. His newspaper was a popular source of agricultural news, and he used it to advocate for environmental stewardship. 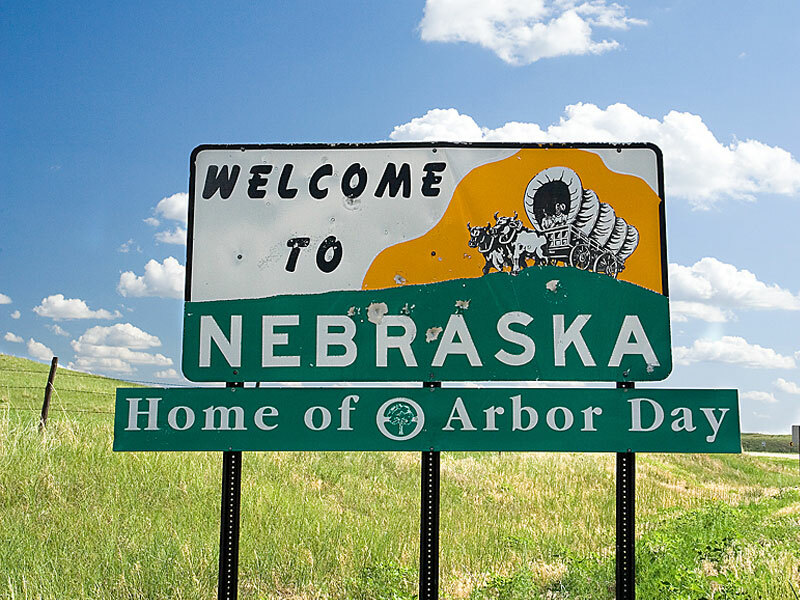 He worked with the Nebraska State Board of Agriculture “to set aside one day to plant trees, both forest and fruit.” The first Arbor Day was celebrated in the United States on April 10, 1872 with tree plantings. Celebrations of tree appreciation and tree planting days are also holidays in other lands: Greening Week in Japan, New Year’s Day of the Trees in Israel, Tree-Loving Week in Korea, Student Afforestation Day in Iceland, and the National Festival of Tree Planting in India. Last updated by Tom at April 27, 2018 .